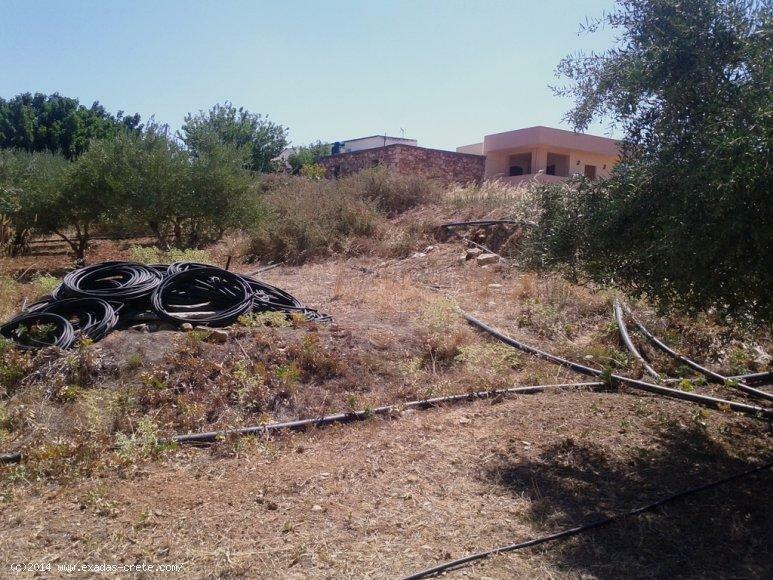 The property measures 1435 sq.m and as it is located within the building plan of the village giving buildings abilities of 400 sq.m in total, moreover electricity water and telephone are a few meters away! 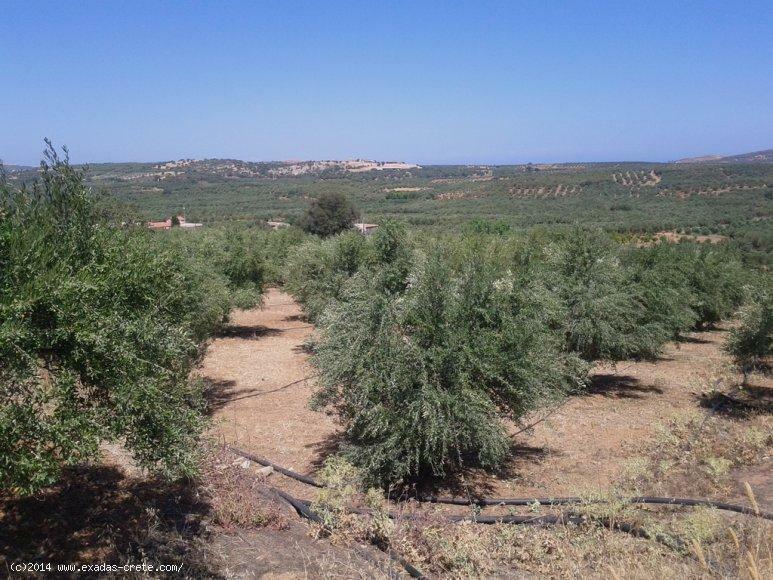 It is situated on q small hill offering great views and a nice country setting! 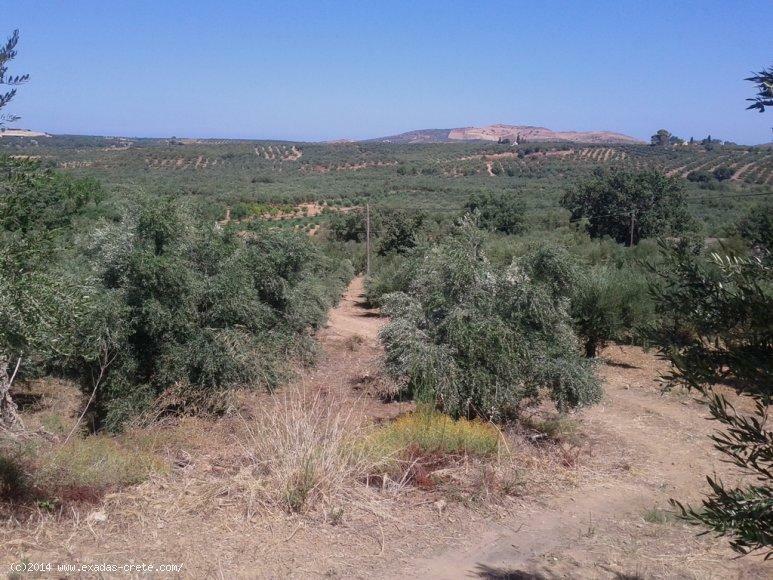 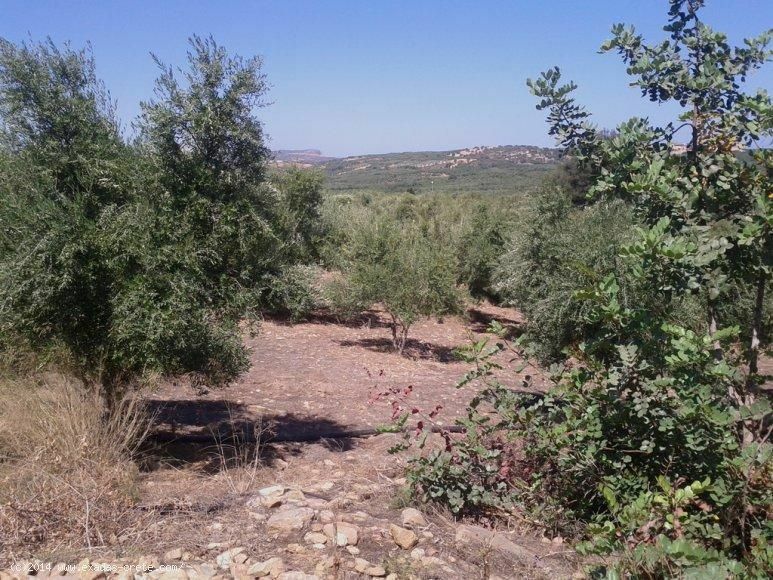 It is already planted with well maintanced olive trees with a good oil production per year! 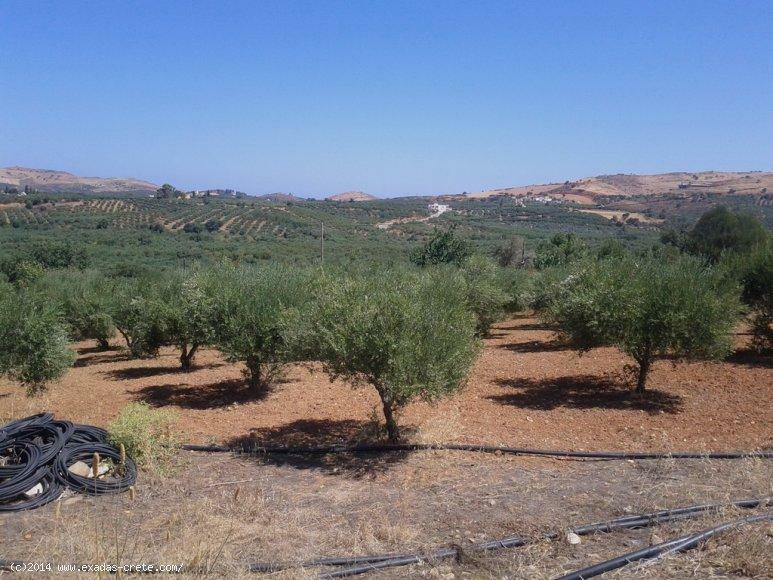 The village where the plot is located is called "Achlades and it is only 5 kms away from the seaside resorts of Panornon and Bali and 20 kms from the beatiful town of Rethymnon.